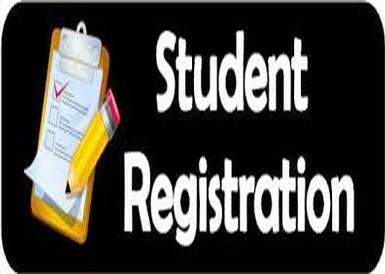 Please see the main office to obtain a registration packet or you can download one from the district's website. 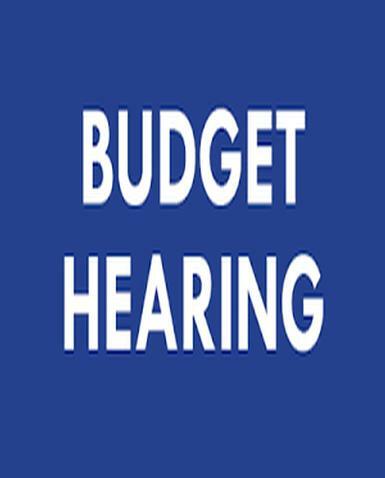 Mark your calendar...The Lyncourt UFSD budget hearing will be held on May 14, 2019, at 5:30 pm in the auditorium. All are welcome and invited to attend.